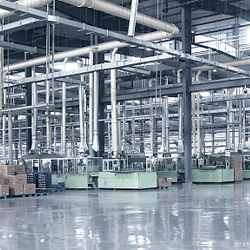 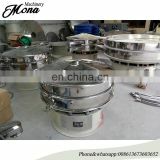 Nowadays, fast-paced life produced many fast consumer goods, and garbage. 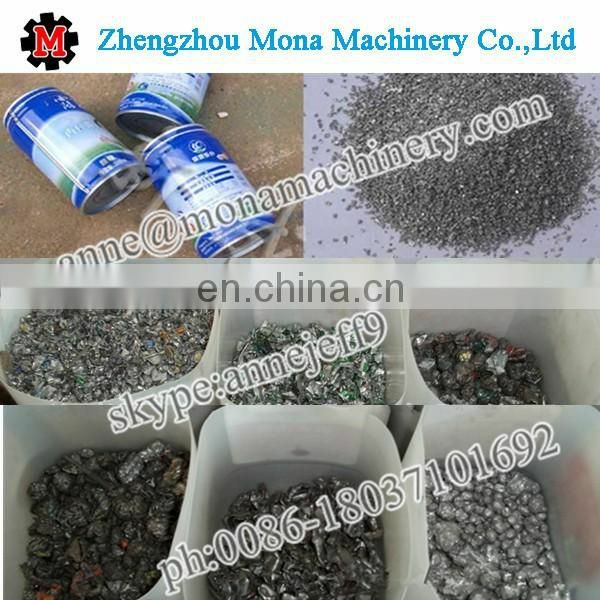 You will see many metal every day, such as waste pop cans, scrap thin metal, scrap metal slag, metal bottles, beverage cans, coke cans, beer cans, Red Bull cans, paint bucket, moon cake boxes, etc. 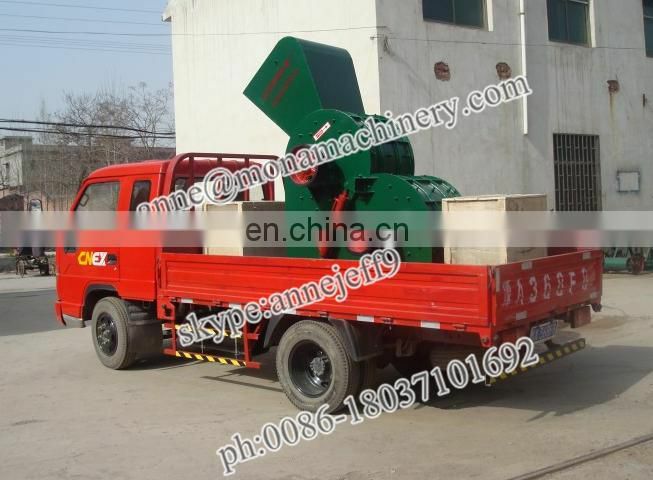 and even some eliminated bicycles, motorcycles and cars. 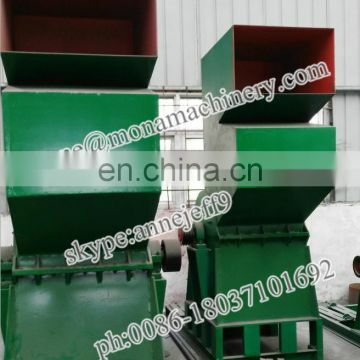 The best way to handle these scraps is to recycle them. 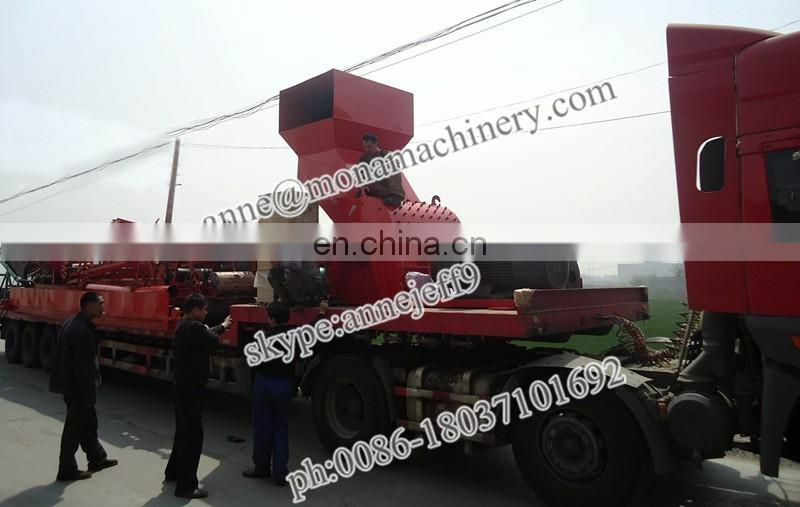 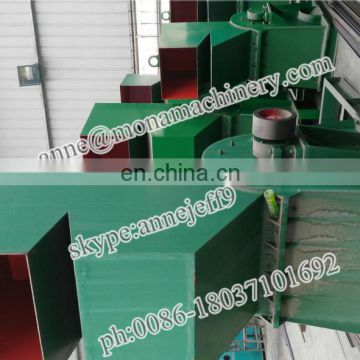 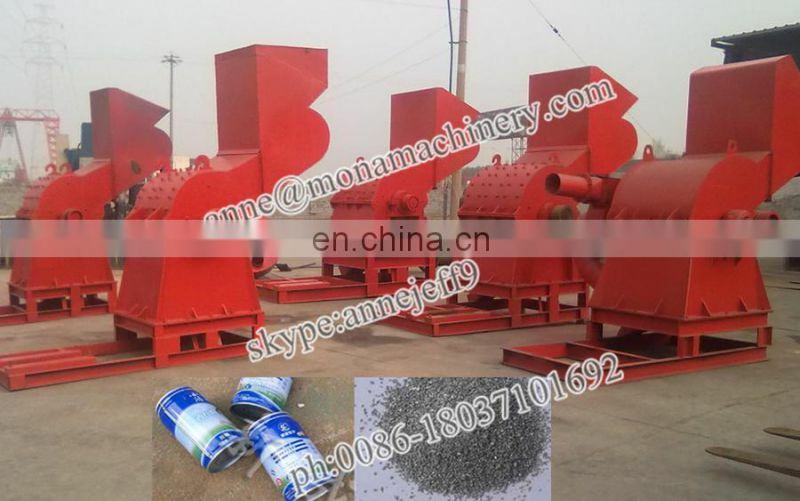 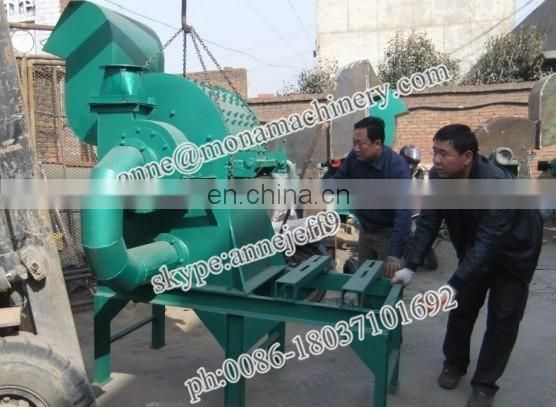 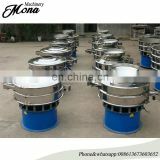 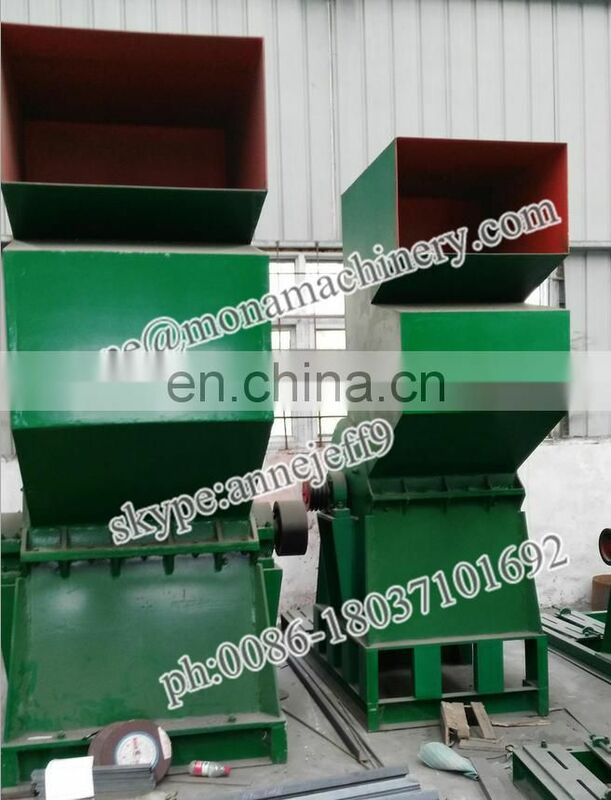 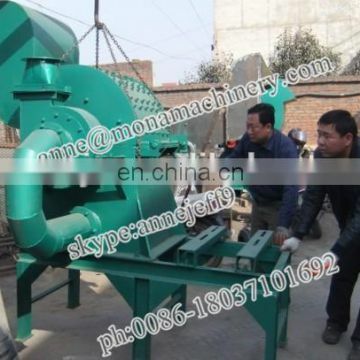 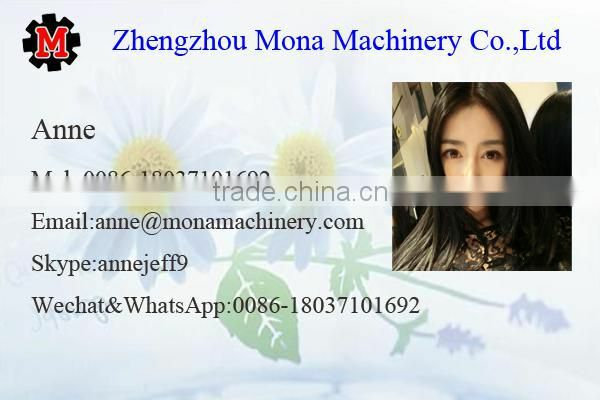 MONA Machinery developed a new type China beer can crusher to this end, which has been running successfully in every corner of China.Our products have been also exported to other countries such as Chile, South Africa, Australia, Russia,etc.for metal scrap recycling. 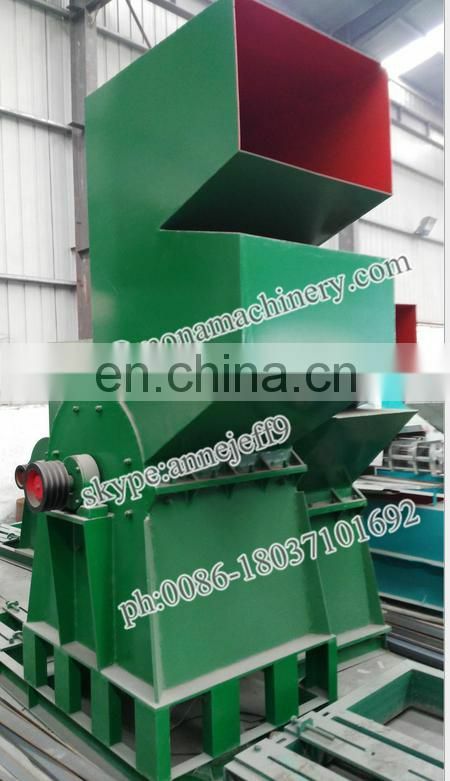 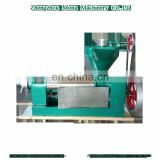 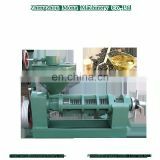 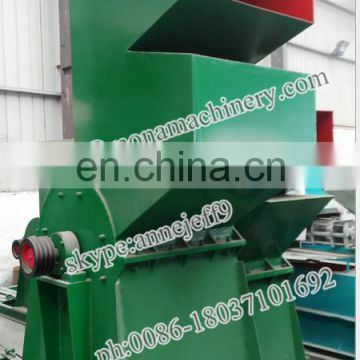 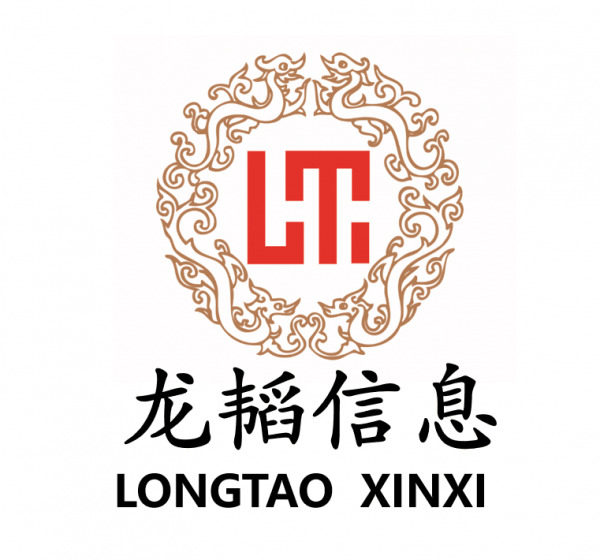 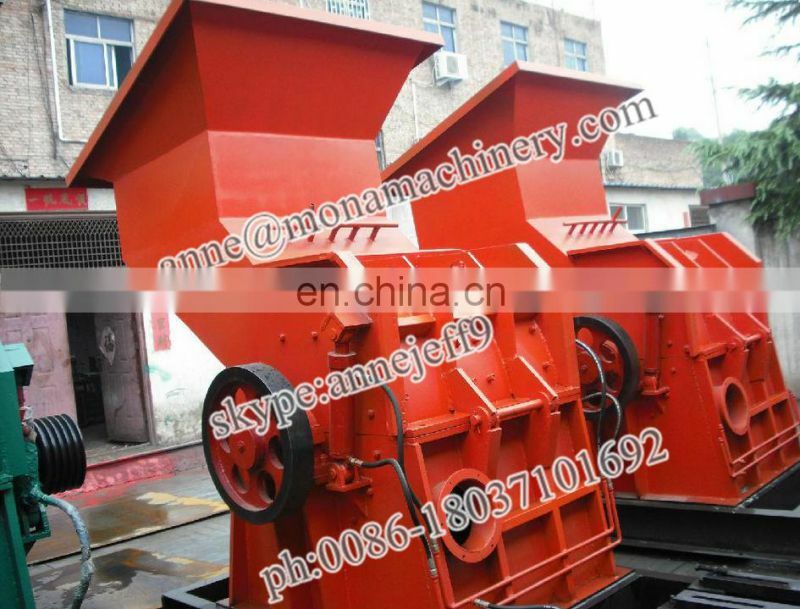 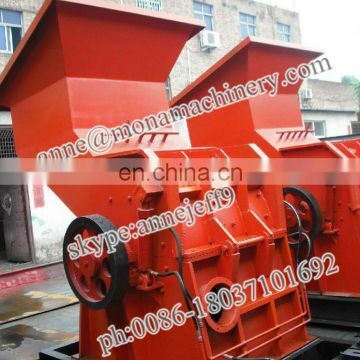 INQUIRY ABOUT competitive price steel scrap shredders, scrap grinderShandong Longtao Information Technology Co., Ltd.